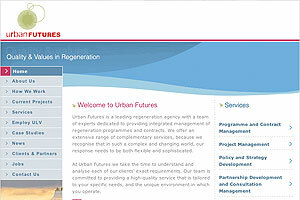 Urban Futures required a new website with a professional content management system (CMS), community tools, and a secure members area. 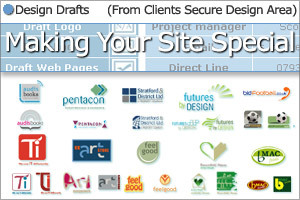 As a leading regeneration agency, with a team of experts dedicated to providing integrated management of regeneration programs and contracts, their site had to be world class. The work was carried out by our web and graphics staff in close liaison with the Urban Futures team and resulted the project being delivered within budget and within the very tight deadline. Our web and graphic designers are keen to work with other companies around Wood Green, North London. Please contact us here.